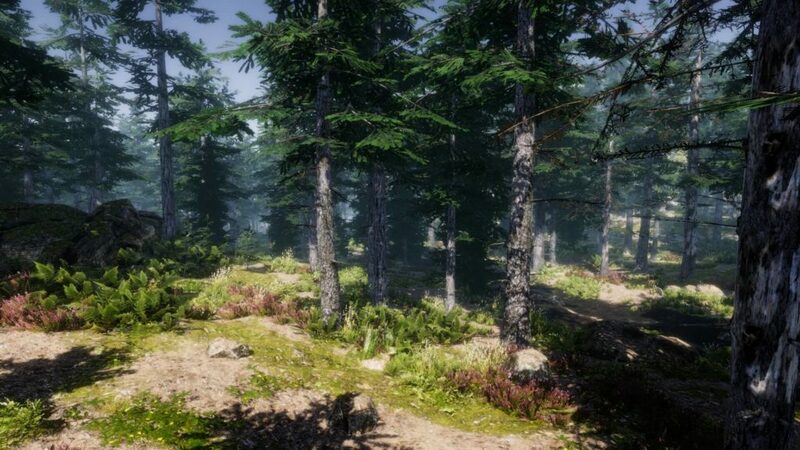 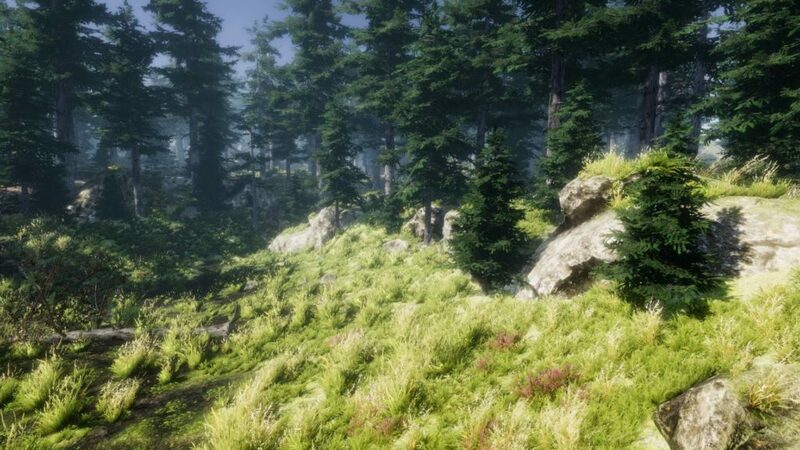 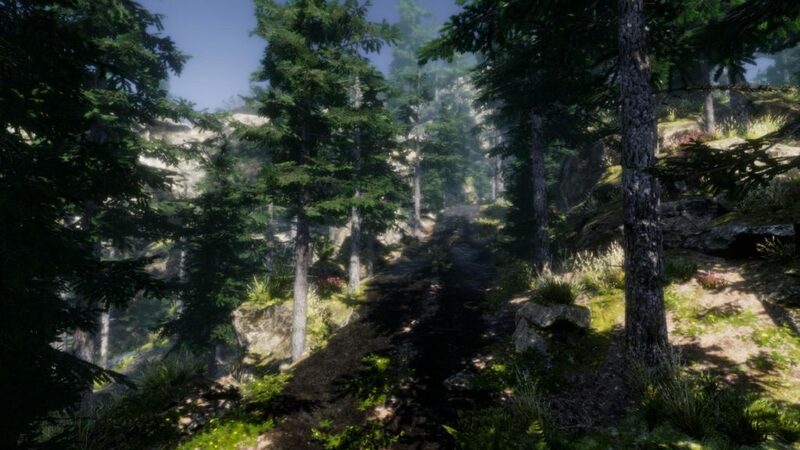 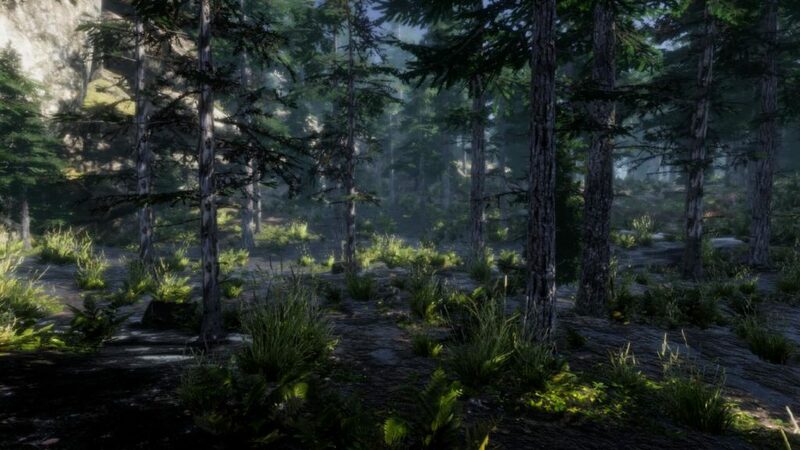 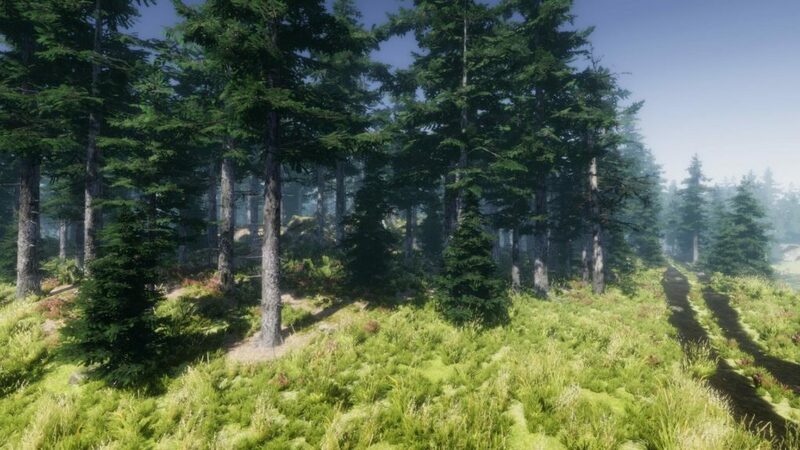 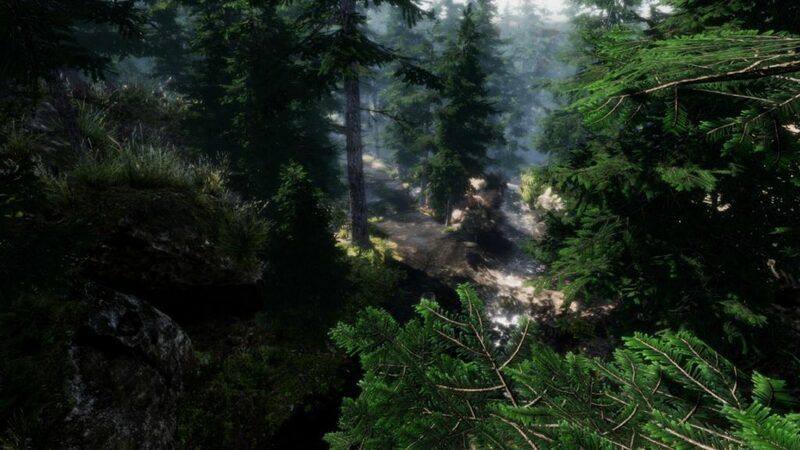 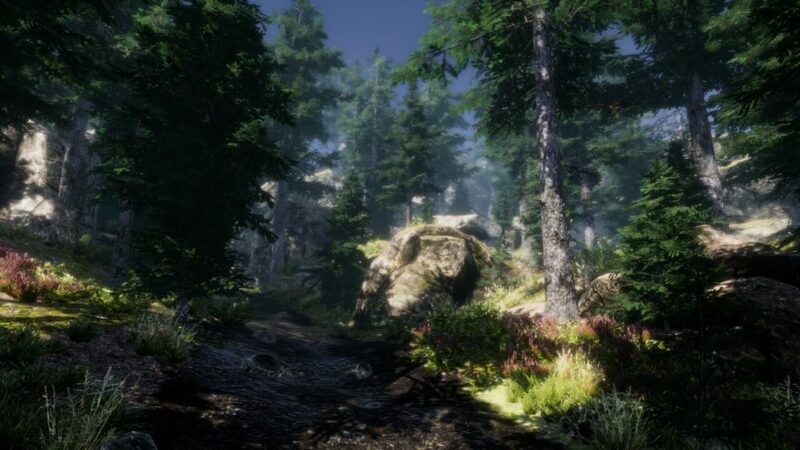 This pack contain 8 (21 prefabs+10 vegetation studio prefabs) PBR mountain fir trees. 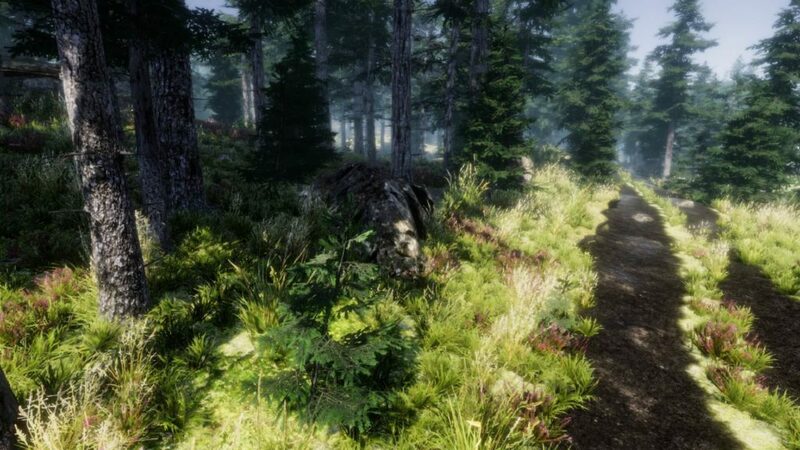 Trees could be placed in forest (2 forest versions) or as standalone. 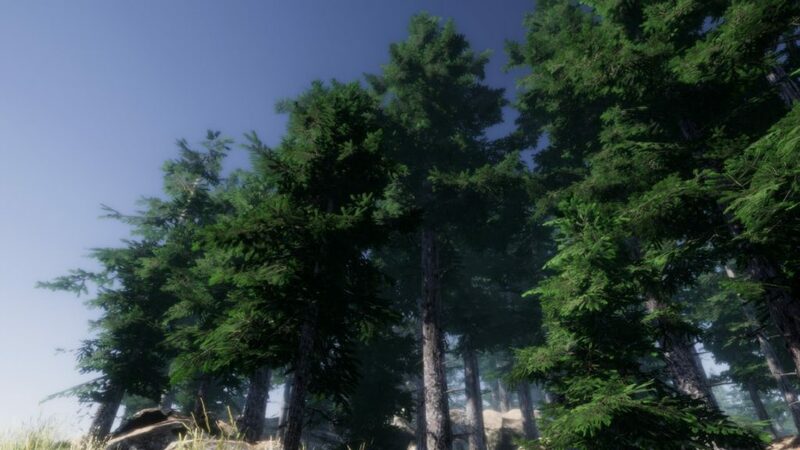 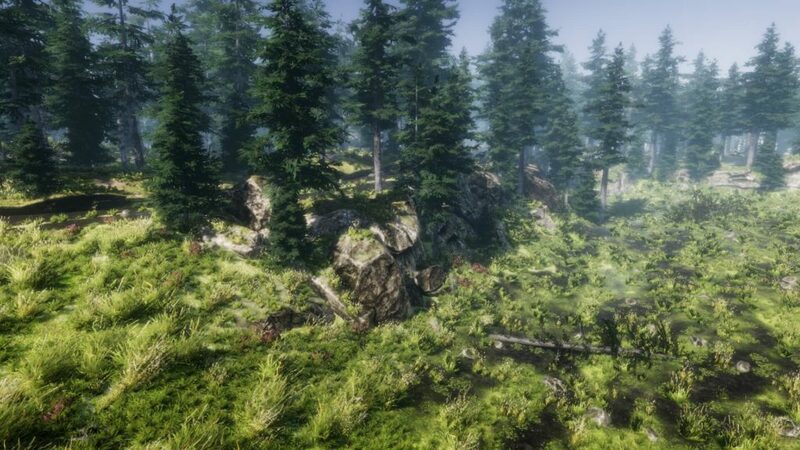 All trees work perfectly with unity terrain and Vegetation Studio system (separated prepared prefabs and shaders). 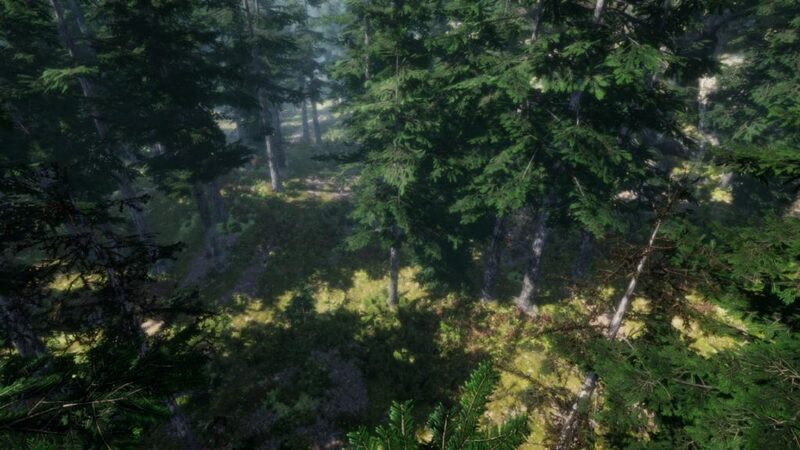 They are carefuly optimised and created from scanned data. 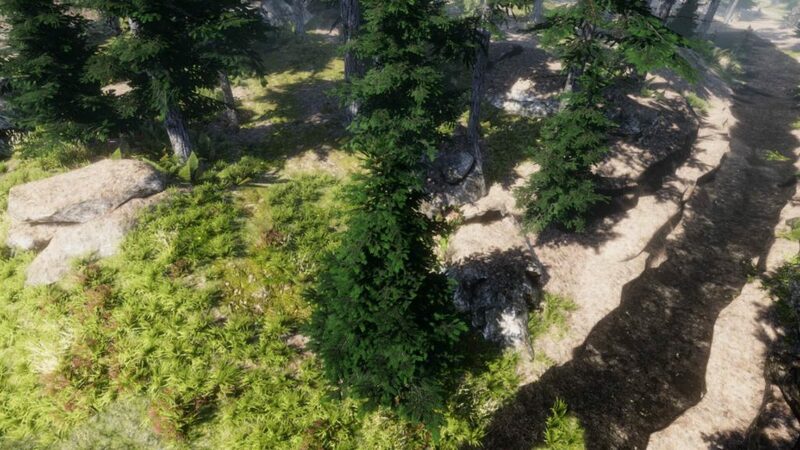 Trees have low overdraw, drawcall usage and are very cheap in render. 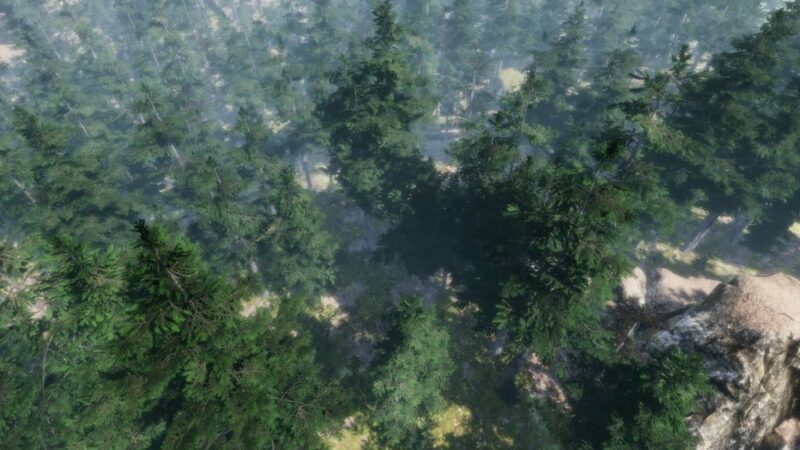 All trees contain wind shading.